The recapture of El Chapo Guzman holds promise for voices on both sides of the border that fiercely press for extradition. The ardor behind these calls is hardly surprising: in the face of previous escapes, his capture means little. Would extradition be any different? "Over the years the legend surrounding him had swelled out of all proportion. He was reputed to be "intelligent", "audacious", and "cruel", as well as vastly rich. In reality the Medellín drug boss was not extraordinary in any sense. Who wouldn't have been successful trafficking tons of cocaine into the United States with the help of the US Government itself? When Pablo died, his successor was already warmed up and waiting". A look at the fates of other captured cartel kingpins sheds light on what we might expect should extradition be secured. Hector “El Guero” Palma Salazar, another key founder of the Sinaloa Cartel, currently resides at ADX Florence, otherwise known as Supermax. Palma is set to be released on July 16, 2016, his sentence shortened after receiving credit for time served in Mexican prisons. Breitbart speculates that El Chapo will serve 15-25 years in prison, a drastically shortened sentence in exchange for providing intelligence to US authorities. Even if his sentence isn’t shortened to such a degree, El Chapo’s capture can hardly be seen as a blow to drug trafficking. 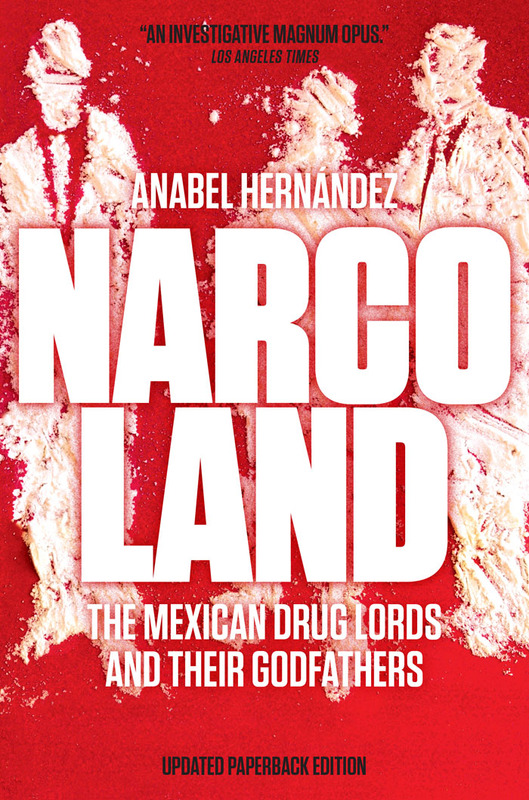 While it’s easy to be taken in by El Chapo’s colorful mythology, this focus on the individual glosses over the structural nature of the drug trade. The Sinaloa Cartel does not need El Chapo, just as it has not needed Hector Palma Salazar. The problem is systemic, and removing one individual only paves the way for another to take his place. As long as the drug trade remains the only escape from poverty for the masses of Mexican people, cartels will continue to thrive-- no matter how many kingpins are shuttled off to American prisons.